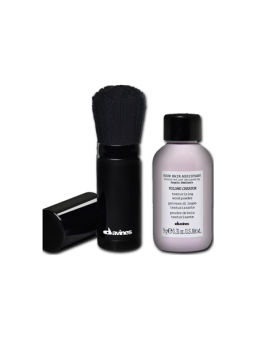 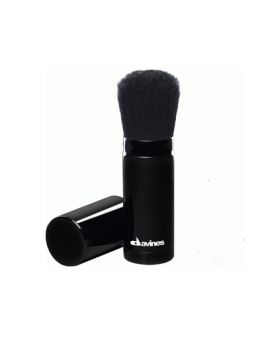 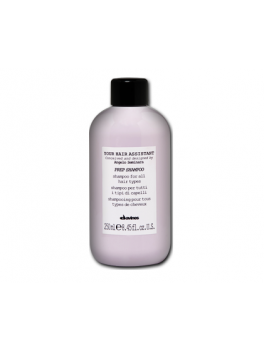 Davines Your Hair Assistant - Prep Shampoo 250 ml. 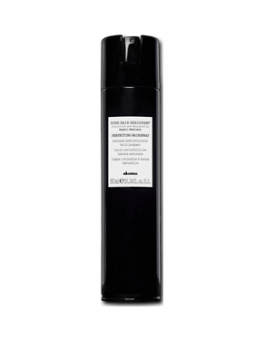 davines YHA Blowdry primer 75 ml. 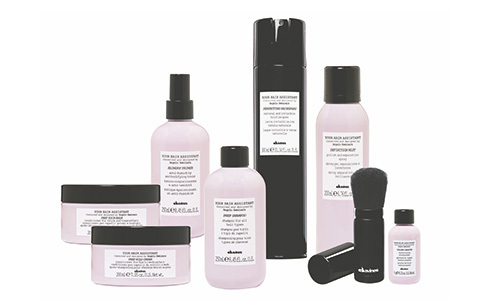 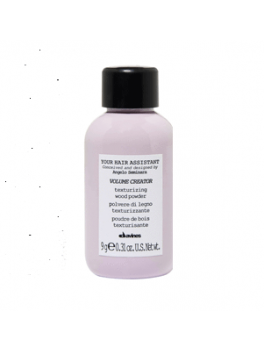 davines YHA Volume creator 9 gr. 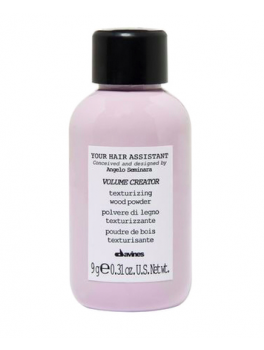 davines YHA Volume creator 9 gr. 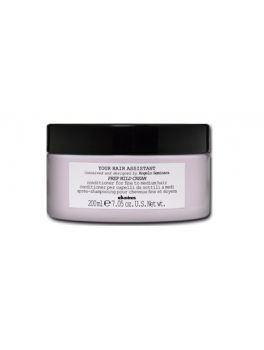 davines YHA Prep Rich Balm 75 ml.